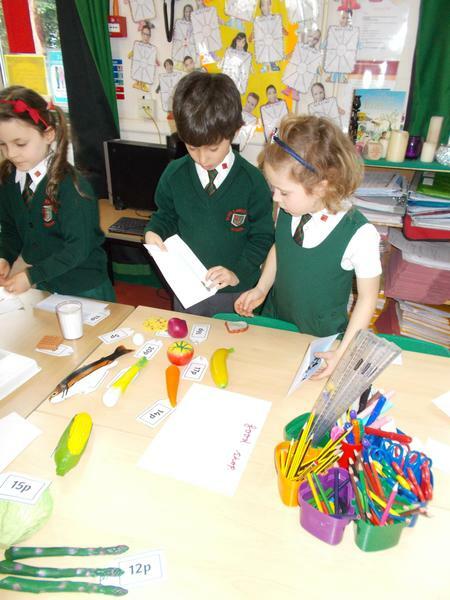 Year 2 set up shops as part of their work on money. 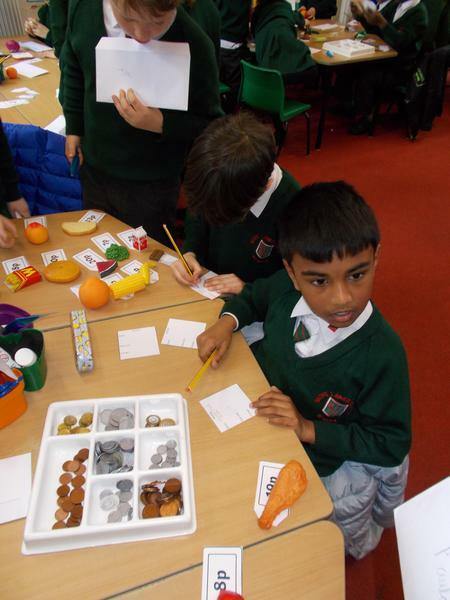 choose 2 shopkeepers, add the total amount spent for each customer, work out change and write a receipt. 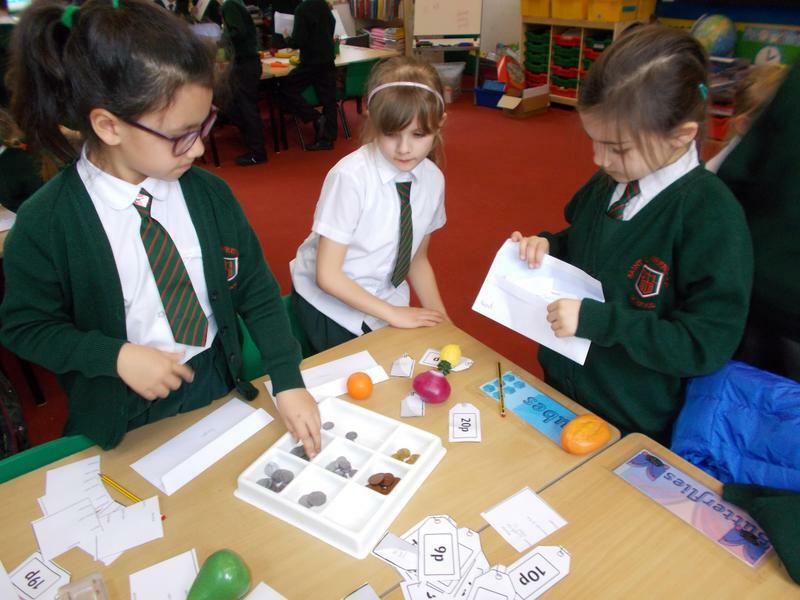 This was to practise their money skills after 2 weeks of working on these skills. 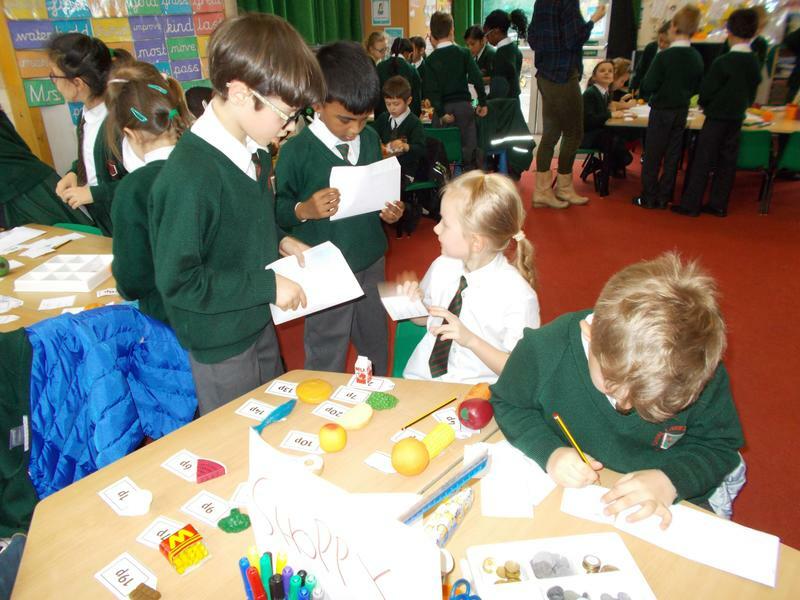 The children thoroughly enjoyed it!!! !